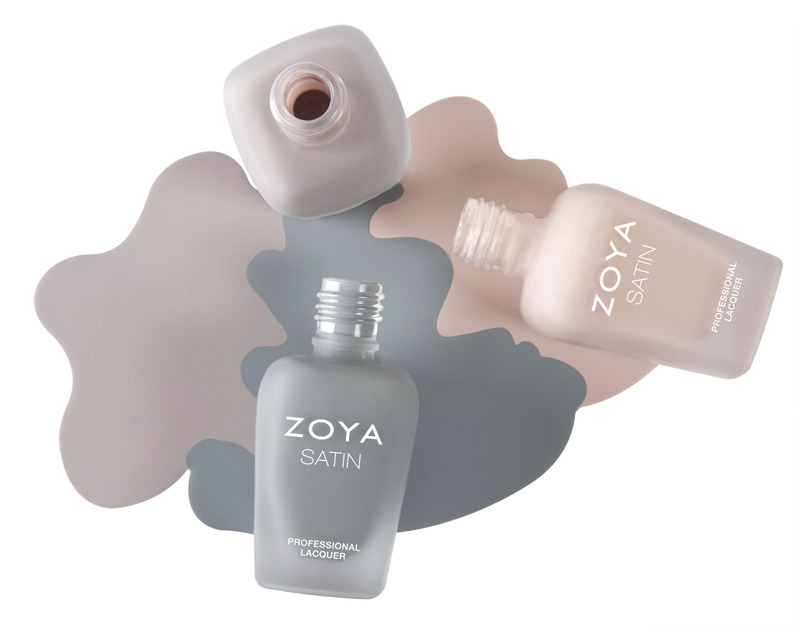 ZP782/Leah: Lavender tinged taupe, exclusive Zoya Satin* finish. 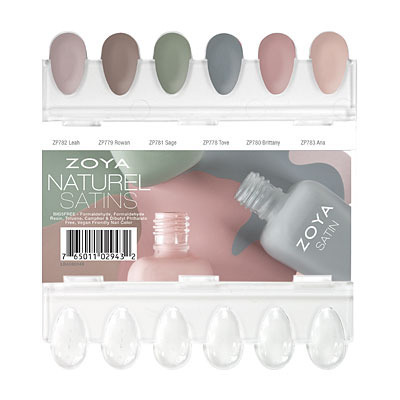 ZP779/Rowan: Creamy suede taupe, exclusive Zoya Satin* finish. ZP781/Sage: Mossy sage green, exclusive Zoya Satin* finish. 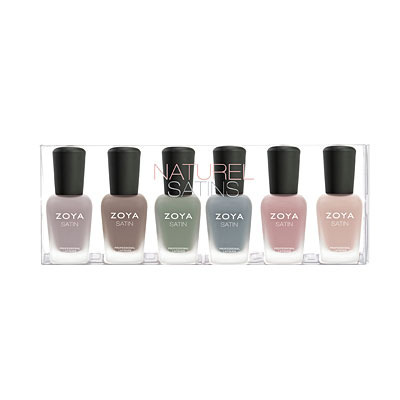 ZP778/Tove: Misty slate grey, exclusive Zoya Satin* finish. ZP780/Brittany: Rose mauve cream, exclusive Zoya Satin* finish. ZP783/Ana: Light toasted almond, exclusive Zoya Satin* finish. What do you think?!! don’t they look amazing? I cannot wait to get them on my nails! I have to admit I’ll probably top coat them though but we’ll see.